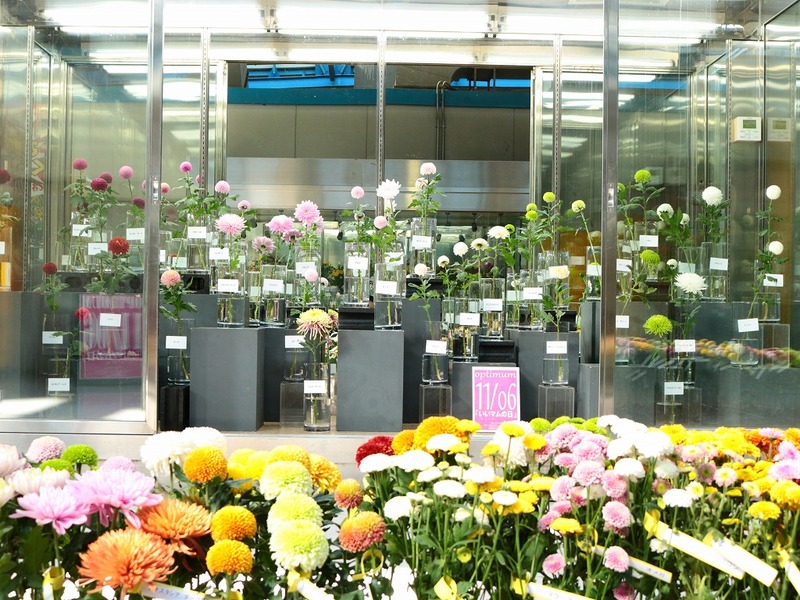 In Japan, November 6 becomes a new anniversary of chrysanthemum, promoted jointly by growers, retailers and wholesalers. It comes from two reasons; (1) chrysanthemum is a autumn flower and (2) 1-1-0-6 can be pronounced in Japanese as good “mums” by playing-on-words. Chrysanthemum naturally blooms between October 20 and December 20 in Japan. Historically, it was (and has been) one of luxurious hobbies to enjoy making chrysanthemum bloom. We can find exhibitions of chrysanthemums and chrysanthemum-dolls everywhere in Japan during this period. 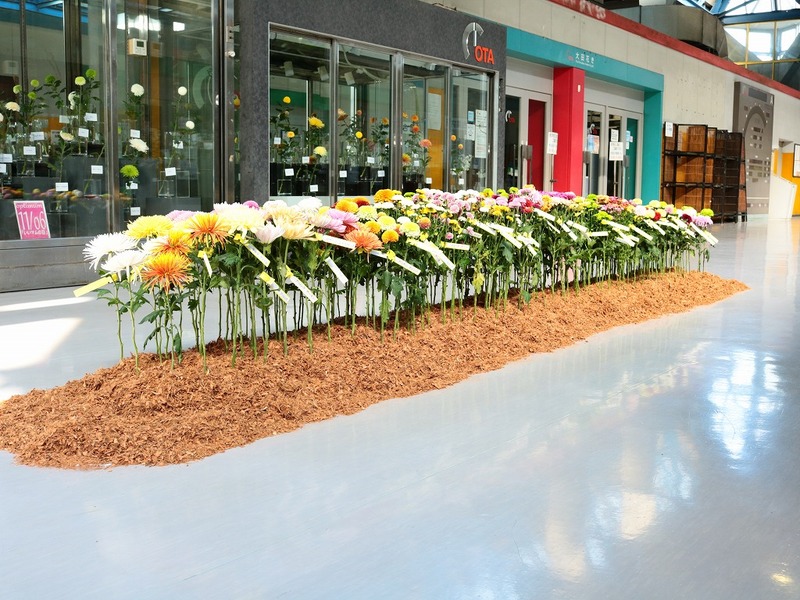 Please enjoy chrysanthemums competing each other in blooming during this season when you can do best in a year.